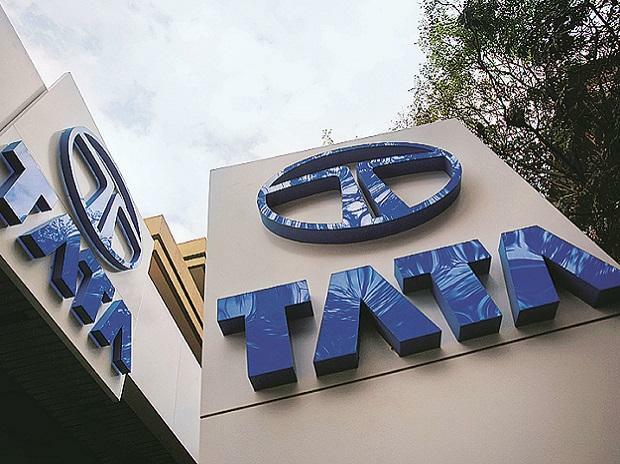 Tata Motors on Thursday reported 38 per cent jump in domestic sales at 58,993 units in February, led by continued strong sales in commercial and passenger vehicle (PV) segments in the domestic market. The company had sold 42,679 units during the same month last year, Tata Motors said in a statement. Domestic sales of commercial vehicles in the month grew 36 per cent to 41,222 units compared to 30,407 units in the year-ago period, fuelled by robust infrastructural developments, fresh tenders in car carriers, coal movement and the petroleum sector. Passenger vehicle (PV) sales stood at 17,771 units as against 12,272 units in February 2017, up 45 per cent. The company said the jump in PV sales was due to increasing demand of Tiago and Tigor along with Nexon and Hexa gaining traction in the steadily growing UV segment. However, sales from exports in February 2018 declined 3 per cent to 4,768 units over last year. "The passenger car segment registered a strong growth of 17 per cent while the UV segment grew 165 per cent, clearly showing a trend of growing customer base across segments," Tata Motors said. With regard to spike in commercial vehicle sales, it said the growth was also bolstered by increasing demand from construction, growing logistics, e-commerce and FMCG applications.